Directed self-assembly of biomaterials and functional nanomaterials in Soft Condensed Matter provides a fascinating tool for producing a new generation of advanced materials that combine several properties and may respond to external conditions. 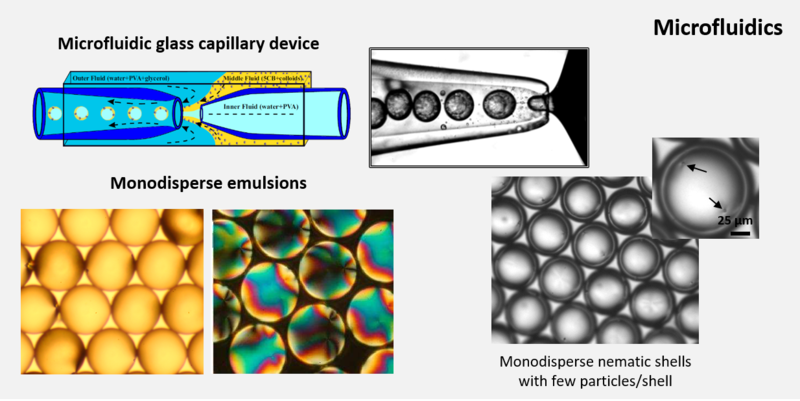 The goal of our research is to develop new mechanisms of directed assembly and combine these tools with functional nanomaterials to generate multi-functional hybrid systems with unique properties. By exploiting these fundamental insights, and using colloidal buildings blocks of various levels of complexity, we explore the possibility of creating a variety of reconfigurable structures with rich properties. 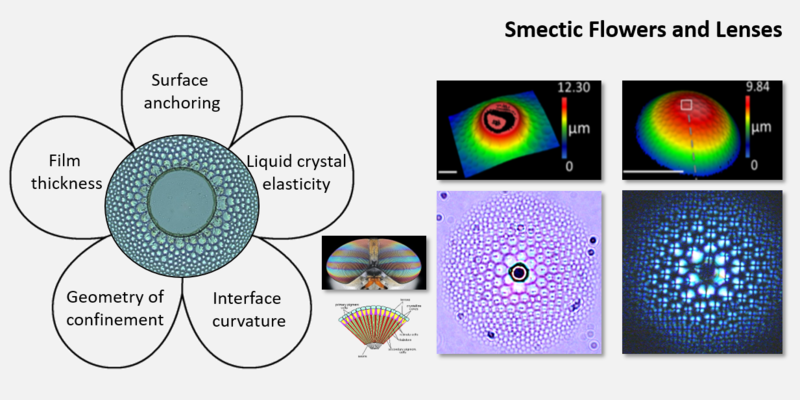 The study of these systems will offer important insights for the design of novel "smart" applications, including biochemical sensors, self-assembled microrobots, displays, microlens arrays, photonic nanomaterials and optoelectronic devices.